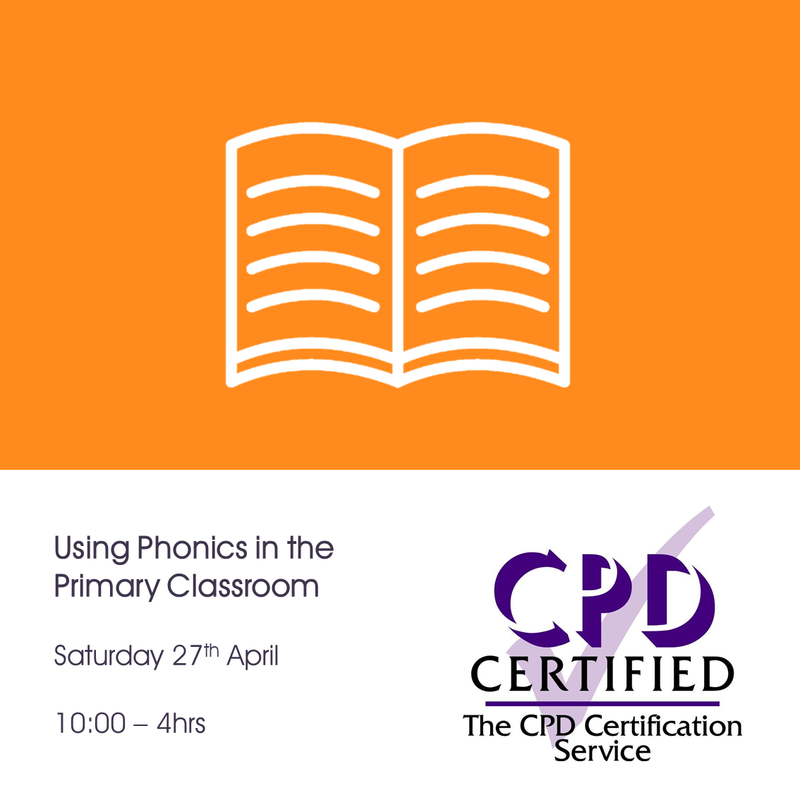 Our teachers and support staff based in the South East of England can take advantage of our accredited CPD courses for FREE! If you attend our courses you will receive high quality training, a chance to network with your peers, access support from our Training & Development Team and receive an accredited certificate to add to your portfolio. Sign up to avoid disappointment! Click the button next to our upcoming courses to reserve your space. Behaviour for Learning places the development of every child at its core: With positive behaviour comes positive learning. This course will show you practical classroom management strategies, how to forge strong relationships, and keep students in your care learning calmly. 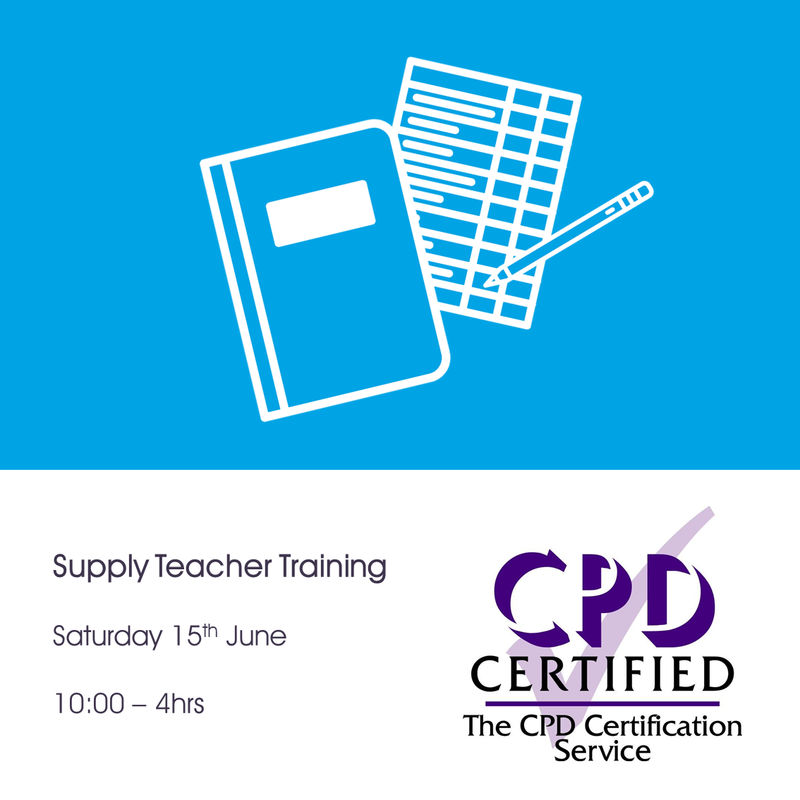 Join us for a comprehensive skills-booster session on Supply Teaching. How to make your supply teaching stress-free, well-organised and productive! 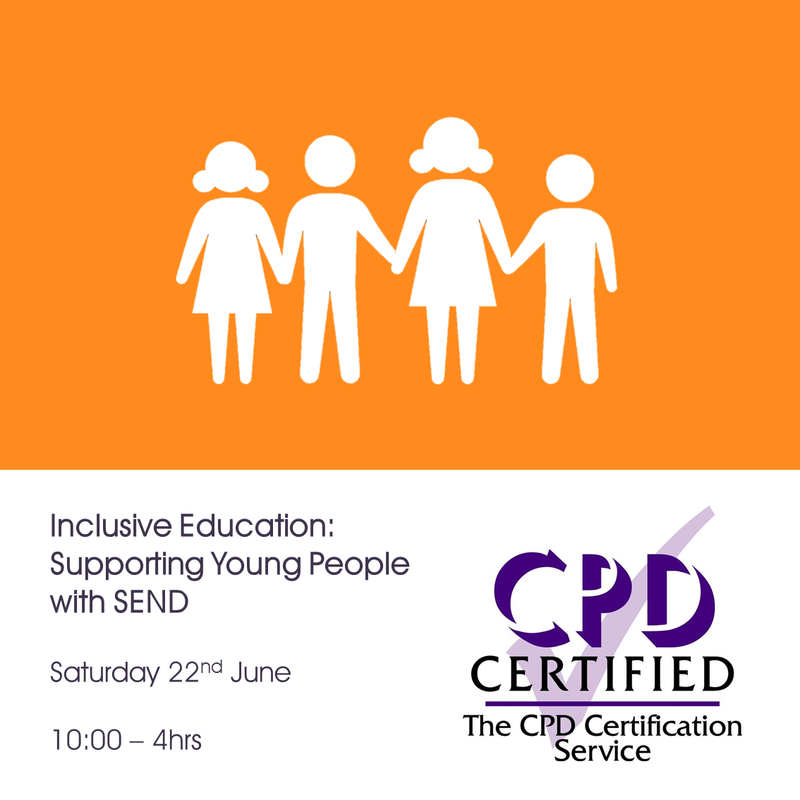 This session focuses on providing you with strategies to support and include students with special educational needs in your teaching and learning, enabling them to be successful and confident learners. 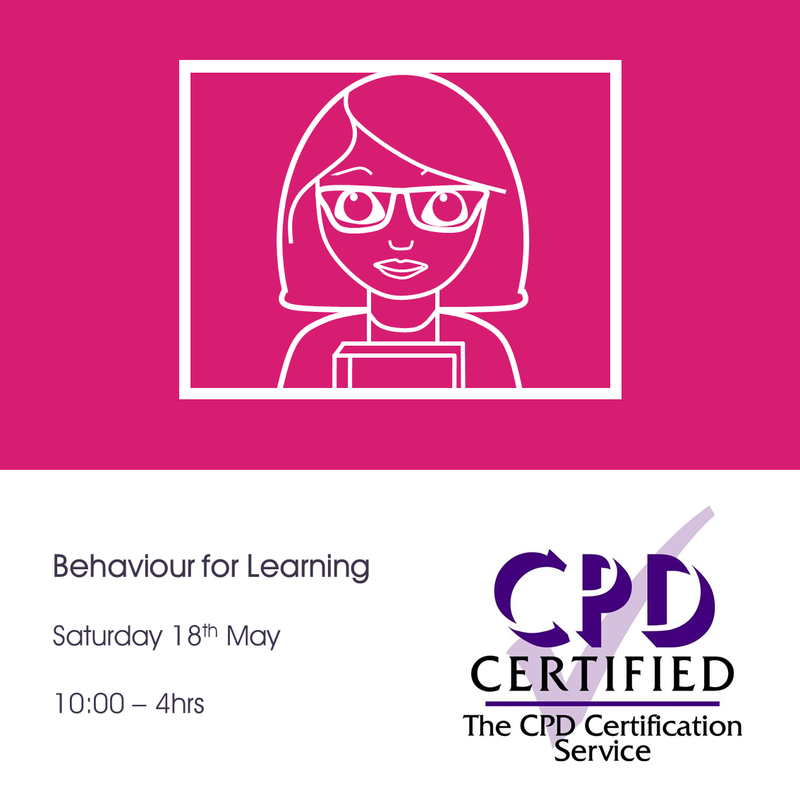 Behaviour can often be one of the most challenging issues that teaching staff face while working in educational settings. 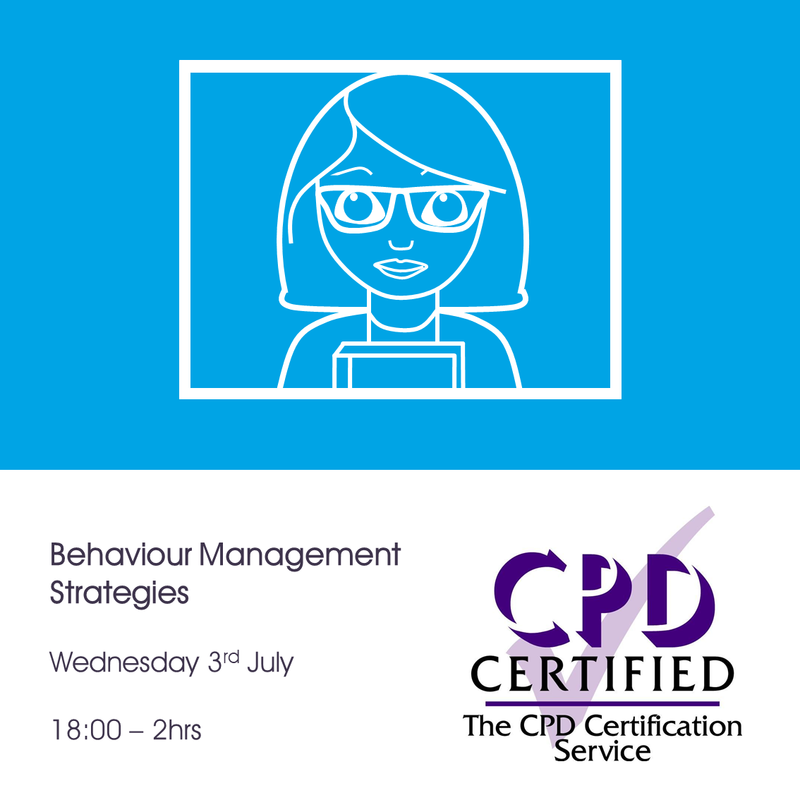 Join us for our evening Behaviour Management course where a range of techniques will be shared with you to support you in your role.